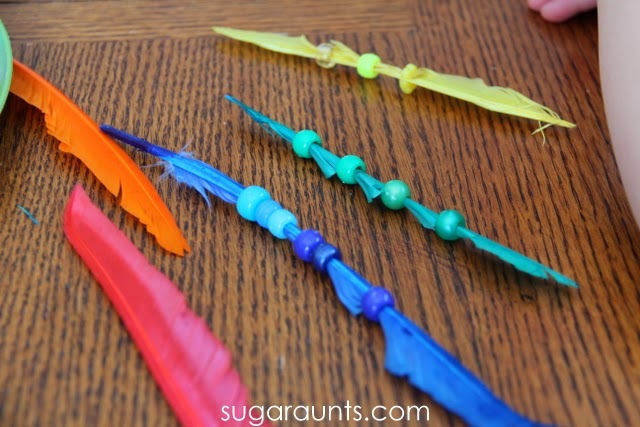 Feathers are one of the staples of our kids’ crafting supplies because they are inexpensive, versatile and soft and easy for small hands to create with. Here are some of our favorite projects that utilize feathers. 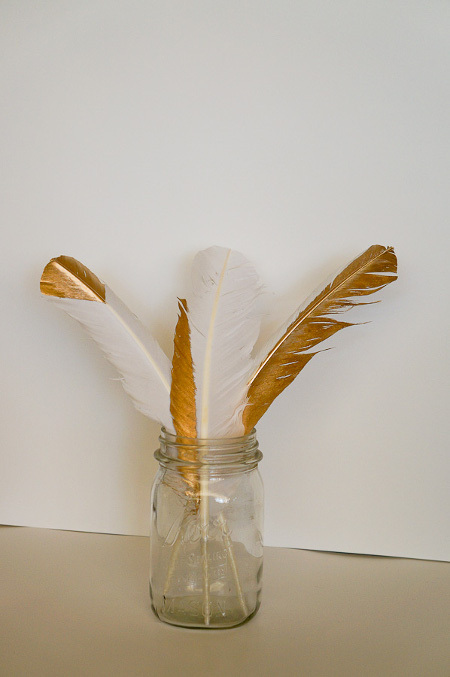 Here’s a feather painting project that is simple enough for kids but the end result is so cool it would even be fun for teens. 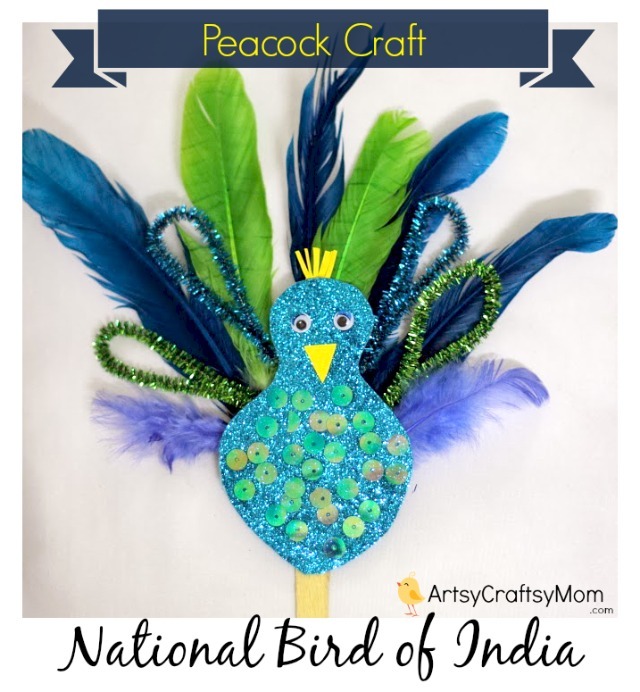 Here’s a feathery glittery peacock craft kids will love making and playing with. Peacocks are especially pretty, but you could also make parrots, cardinals, even pterodactyl, depending on your kids favorite birds and dinosaurs. Feathers are a must have for adorning home made dream catchers. 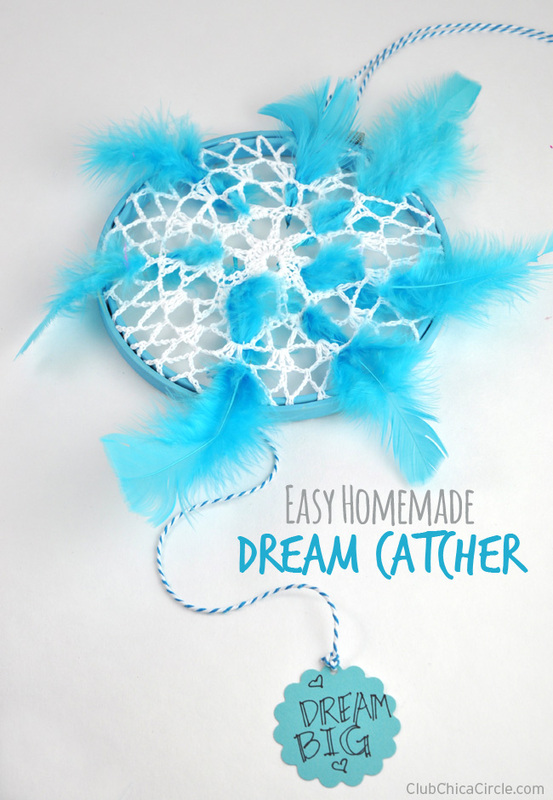 Here’s an easy to follow tutorial for a kid friendly dream catcher design. Painting with feathers is a great sensory and arts and crafts activity for toddlers. Feather beading is a great fine motor activity for little hands, it’s also a great learning activity for color matching and pattern making. This entry was posted in Beading, Crafts for Learning, Family Crafts, Kid's Crafts, Toddler Crafts and tagged Birds, Camp Crafts, Crafts for Learning, Dreamcatchers, Family Crafts, Feathers, Glitter, Painting, Peacocks on February 22, 2016 by Maria.